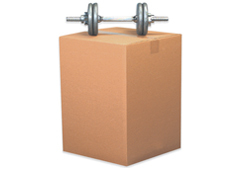 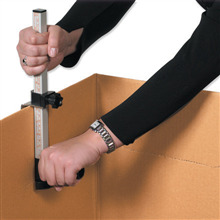 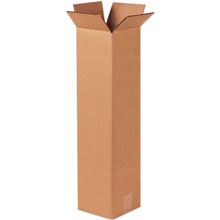 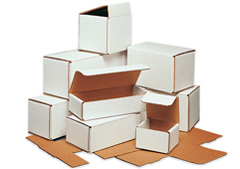 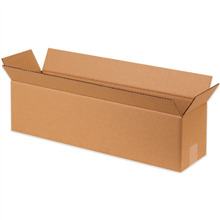 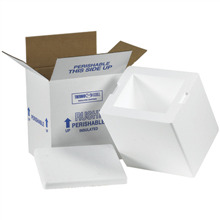 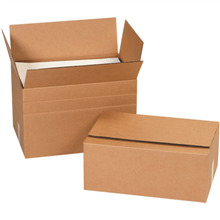 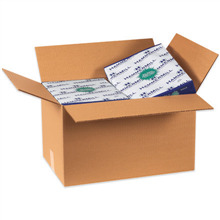 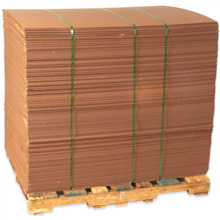 With over 1,400 sizes in stock for immediate shipment, we can cover most any box need you may have. 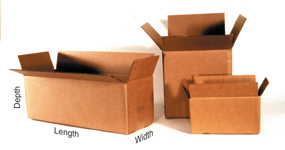 If you do not find the size you are looking for, we can make a custom box designed exactly how you want. 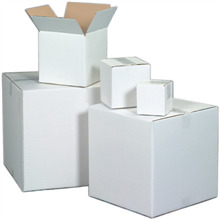 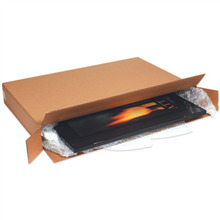 We have been designing custom packaging since 1999 and can handle anything you may need. 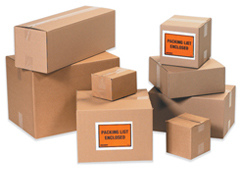 Call 770-410-3456 or email us for special inquiries.